A London-based theatre production group, headed by Steve Jordan and Ellen Gallagher. One week to go until THE PROBLEMING arrives! Performing nightly at the Tristan Bates Theatre, a great venue deep in the heart of London's West End, from Monday 28th July to Saturday 2nd August at 7.45pm. Part of this year's Camden Fringe Festival. Don't miss out - BOOK YOUR TICKETS NOW PEEPS! Rehearsals have been full of mirth and professionalism. The UK horror community has been talking about us. We have over 500 followers on twitter and very nearly 100 likes on Facebook. We have released three HD video trailers. All we've got to do now is DO the thing, and we sincerely hope you'll be in attendance when we do DO it. This play will make you laugh, and then freak you out, but in a cool way, not in a 'oh I thought it was something scary but it's actually next door's cat WAIT WHAT'S THAT BEHIND NEXT DOOR'S CAT IT'S A VAMPIRE' kind of way. You know what we mean. Think THE SHINING meets BLACK BOOKS. Yeah, now you're gettin' it! THE PROBLEMING is a good time for all. See you soon! The Probleming - Trailer 3 - Dave. The Probleming - Trailer 2 - Cynthia. The second of three trailers for THE PROBLEMING, coming to Camden Fringe in 2 weeks! This one features the character of Cynthia, played by Emma Stirling. Enjoy! In other news, we were thrilled to be featured by Starburst Magazine last week. They previewed our new horror comedy play ahead of our week long run at the Tristan Bates Theatre in Covent Garden, 28th July - 2nd August (tickets available now!) What they don't know is that the magazine will actually serve as a prop in the play itself! That's meta for you. The Probleming - Trailer 1 - Nicole. The first of three trailers for THE PROBLEMING, coming to Camden Fringe in just over 2 weeks! This one features the character of Nicole, played by Ellen Gallagher. Enjoy! 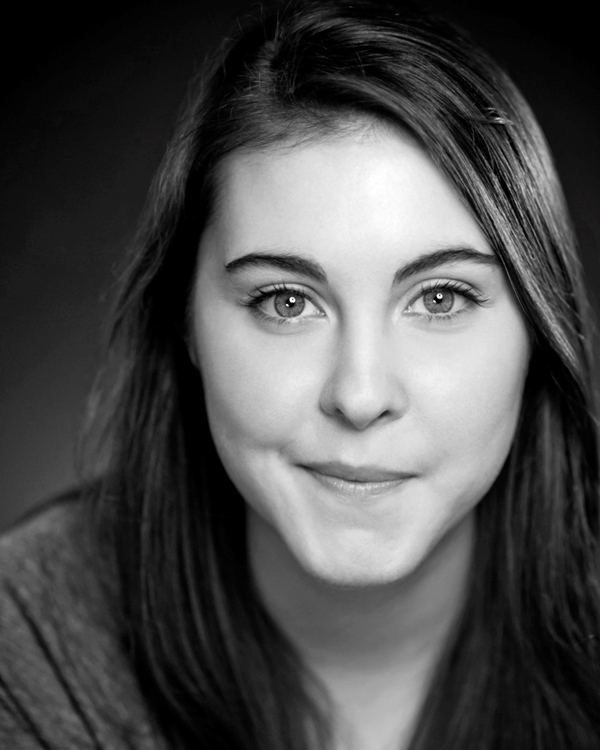 Emma Stirling (Cynthia) studied at the University of Bristol, graduating with a degree in Drama, a course that covered the whole spectrum of performance, from film and television through to theatre. She performed for years prior to this but having honed her skills there, she began performing professionally just over a year ago. Since then, she has been thrilled to work on several wide-ranging projects including First Date, an independent short film that is touring film festivals this year; Ball Talk, a short drama currently in post-production; and 82 to North Finchley, part of the City Shorts collection of short plays commissioned by London Grey & Green Theatre and performed at the Rosemary Branch. She is also an accomplished voice actor having recorded The Lost and Found, a radio drama with Roundhouse Radio, and at the moment, she is excited to be recording content for the monthly podcast, The Bunker. 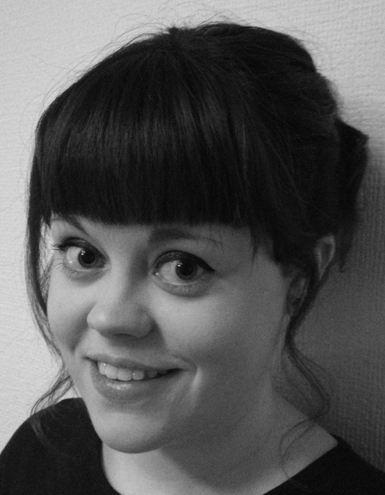 She is passionate about new writing, often seeking out emerging writers to collaborate with and she has enjoyed performing in rehearsed readings and scratch nights as part of the Genesis New Writing night. Emma is delighted to be making her debut for Bad Bat by joining the team for The Probleming. Adam Joselyn (Dave) has been acting since the age of 12, when he joined Anna’s Management. He attended weekly acting workshops through this agency between the ages of 12 and 24, when he left to join a new agent. Aged 15, Adam landed a lead role in Who’s the Daddy Now, a pilot for Carlton television, where he acted alongside Lenny James. Aged 18, he got the part of Simon in the pilot episode of The Inbetweeners. Although much of the cast was later re-cast, E4 commissioned the first series of the popular show off the back of the pilot episode. More recently Adam appeared in a FilmFour short film My Song. In the last eighteen months, he has also completed still photography and commercials for EA Sports, Skype and Pot Noodle as well as playing Tick in the web series The Takeaway. In August 2014 Adam will make his feature debut, playing Giles in The Inbetweeners 2. 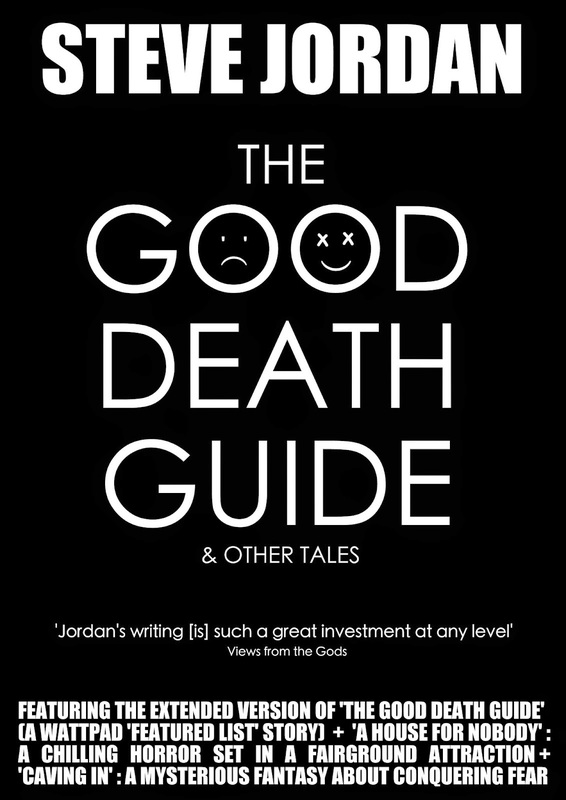 The Probleming is Adam’s third collaboration with writer/director Steve Jordan, after successful runs ofDead Static in 2012 and Pilgrim Shadow in 2013. 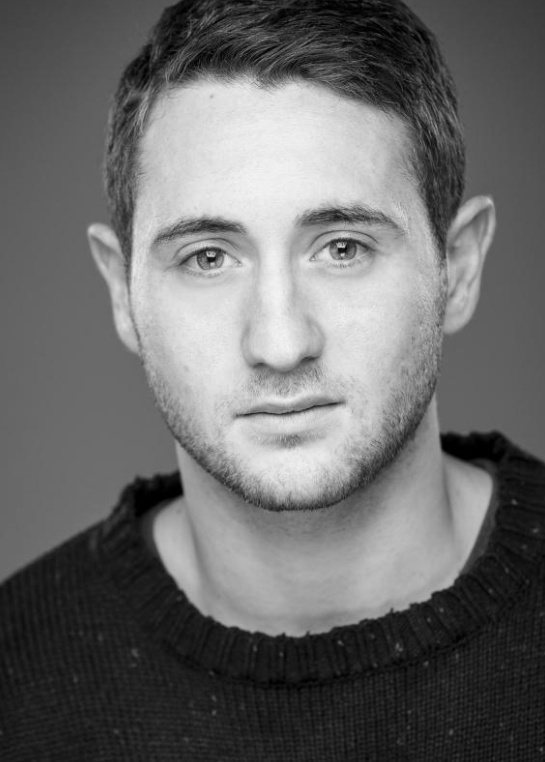 Adam is represented by SEA Personal Management. 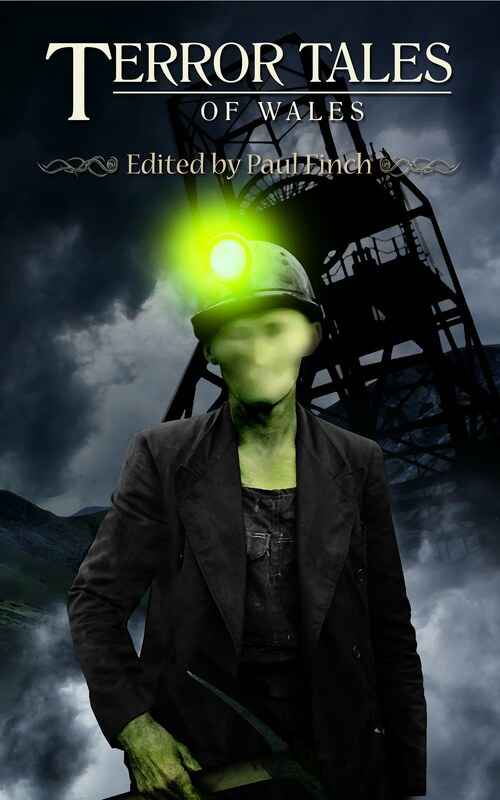 Steve Jordan, writer and director of THE PROBLEMING, has recently been published as part of TERROR TALES OF WALES, the latest instalment of the TERROR TALES series - a collection of regional British horror anthologies edited by best selling author Paul Finch. The series is crammed with fantastic short stories from some of Horror's biggest names and rising stars. You can buy the book now on Amazon. We hope you enjoy it! So, have you got your tickets for THE PROBLEMING yet? A new collection of short stories, exclusive to Kindle and free to Kindle Unlimited subscribers. A horror anthology edited by Paul Finch. Available now on Amazon.